Black Sea is a homage to an ocean and its shores and a meditation on Eurasian history, from the earliest times to the present. It explores the culture, history and politics of the volatile region which surrounds the Black Sea. 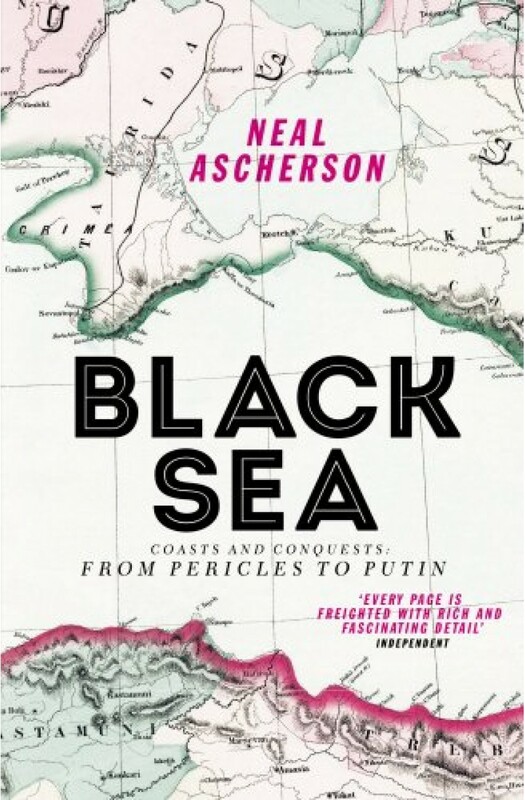 Ascherson recalls the world of Herodotus and Aeschylus; Ovid's place of exile on what is now the coast of Romania; the decline and fall of Byzantium; the mysterious Christian Goths; the Tatar Khanates; the growth of Russian power across the grasslands, and the centuries of war between Ottoman and Russian Empires around the Black Sea. He examines the terrors of Stalinism and its fascist enemy, both striving for mastery of these endlessly colourful and complex shores, and investigates the turbulent history of modern Ukraine. This is a story of Greeks, Scythians, Samatians, Huns, Goths, Turks, Russians, Ukrainians and Poles. This is the sea where Europe ended. It is the place where 'barbarism' was born.